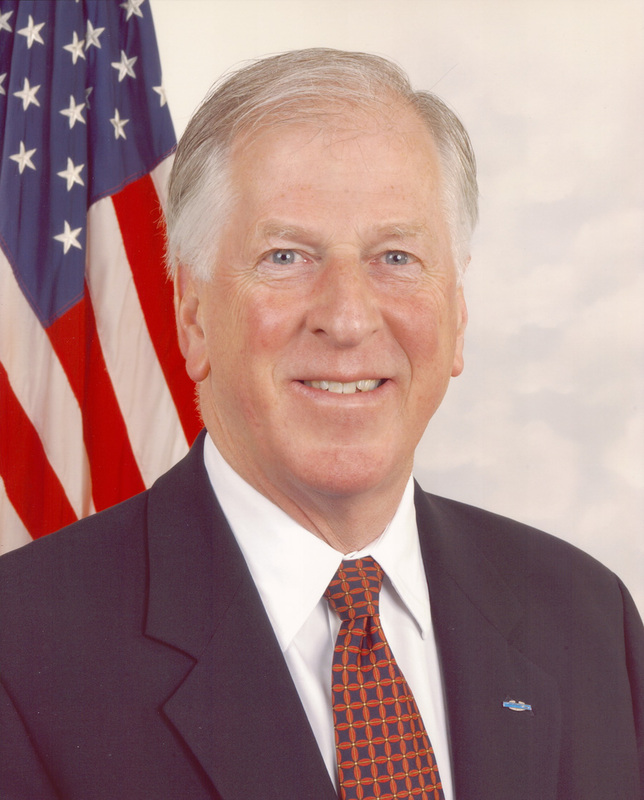 U.S. Rep. Mike Thompson, the Napa Democrat who represents Benicia in the House, has introduced the Crude-by-Rail Safety Act he co-authored to establish comprehensive safety security standards for transporting crude oil by train. The act, presented to the House on Wednesday, is a response to concerns that current safety standards don’t address hazards such transports pose, Thompson said. Joining him in co-authoring the proposed legislation were Reps. Jim McDermott, D-Wash., Doris Matsui, D-Sacramento, Ron Kind, D-Wis. and Nita Lowey, D-N.Y. The Crude-By-Rail Safety Act would put in place safety measures Thompson said would assure that communities through which oil is transported by train are secure, that rail cars are as strong as possible and that first responders are prepared to handle emergencies. While many opponents of crude by rail cite the July 6, 2013, Lac-Megantic rail disaster that killed 47 in the town in Quebec, Canada, Thompson said several more accidents involving trains hauling crude already have taken place this year in Canada and the United States. A CSX train in West Virginia on its way to Yorktown, Va., was pulling CPC 1232 tanker cars, designed to be less vulnerable and stronger than the earlier-model D-111s [sic] that exploded in the Lac-Megantic crash. But the oil train derailed Feb. 16 near Mount Carbon, W.Va., and fire and leaking North Dakota oil could be seen a day later. Two towns had to be evacuated, one house was destroyed, at least one derailed car entered the Kanawha River and a nearby water treatment plant was closed. A March 10 derailment three miles outside of Galena, Ill., involved 21 cars of a 105-car Burlington Northern-Santa Fe train hauling Bakken crude. Three days later, a 94-car Canadian National Railway crude oil train derailed three miles away from Gogama, Northern Ontario, and destroyed a bridge. That derailment was just 23 miles from the site of a Feb. 14 derailment involving a 100-car Canadian National Railways train traveling from Alberta. He said the act would establish a maximum volatility standard for crude oil, propane, butane, methane and ethane that is transported by rail. It would forbid using DOT-111 tank cars and would remove 37,700 of those cars from the rail network. He said the legislation would establish the strongest tank car standards to date. Railroads would be required to disclose train movements through communities and to establish confidential close-call reporting systems. Another requirement would be the creation of emergency response plans, he said. The legislation calls for comprehensive oil spill response planning and studies and would increase fines for violating volatility standards and hazardous materials transport standards. This is not the first time Thompson has addressed rail safety. In December 2014, he wrote legislation improving rail and refinery security and requiring an intelligence assessment of the security of domestic oil refineries and the railroads that serve them. A quarter-century earlier, when he was a state senator, Thompson was alarmed by the July 14, 1991 Southern Pacific derailment and resulting toxic spill at Dunsmuir, a small resort town on the Upper Sacramento River. The derailment sent 19,000 gallons of soil fumigant into the river, killing more than a million fish, millions of other types of animals and hundreds of thousands of trees. The fumigant sent a 41-mile plume along the river to Shasta Lake, an incident that still ranks as one of California’s largest hazardous chemical spills, from which some species have never recovered. The incident occurred in what was Thompson’s state senatorial district. In response he drafted a bill that became Chapter 766 of the California State Statutes of 1991. 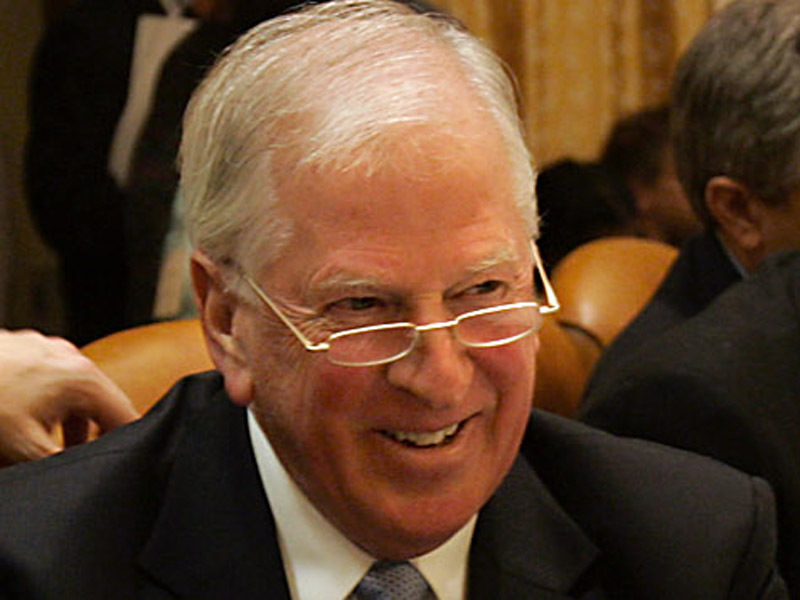 His bill founded the Railroad Accident Prevention and Immediate Deployment (RAPID) Force, which cooperates with other agencies to respond to large-scale releases of toxic materials spilled during surface transportation accidents; ordered the California Environmental Protection Agency to develop a statewide program to address such emergencies; and for a time raised money to supply emergency responders with equipment they would need for spill cleanups. “Public safety is priority number one when it comes to transporting highly volatile crude oil,” Thompson said Wednesday.